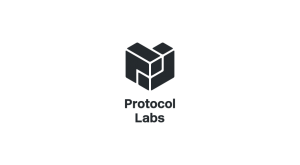 Numerai is building the protocol to connect machine intelligence to the markets. 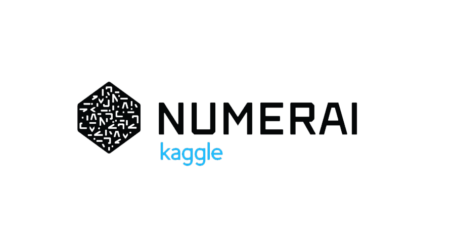 Back in February, crowdsourced hedge fund platform Numerai announced the Numeraire (NMR) native cryptographic token to incentivize a new kind of hedge fund built by a network of data scientists. Earlier today, the Numeraire smart contract was officially deployed to Ethereum, and over 1.2 million tokens were sent to 19,000 data scientists around the world. This makes Numerai the first hedge fund to issue its own cryptocurrency. 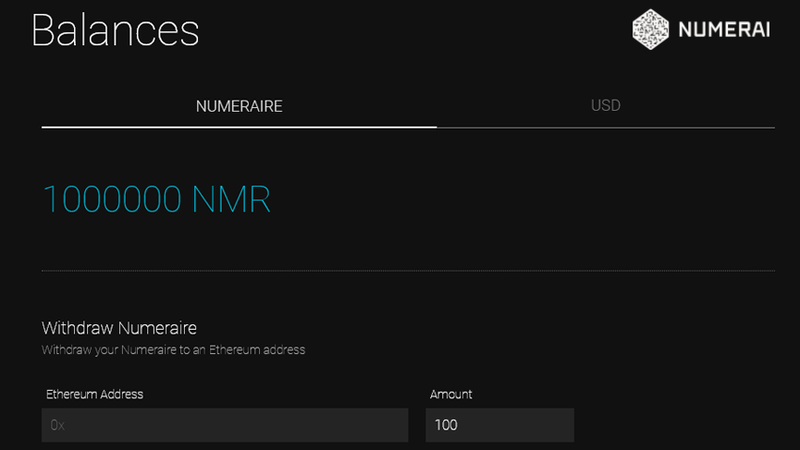 For thousands of people, Numeraire (NMR) tokens will be the first time in their lives they have interacted with an Ethereum smart contract from a website. “Numerai is building the protocol to connect artificial intelligence to the stock market,” says Richard Craib, founder of Numerai. Numerai has already raised $7.5 million in traditional venture capital from Union Square Ventures, Joey Krug (Augur), Fred Ehrsam (Coinbase), and Olaf Carlson-Wee (Polychain). 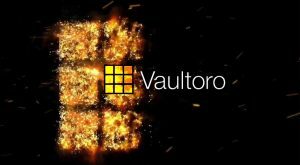 As such, Numeraire is not being sold in a crowdsale or ICO. 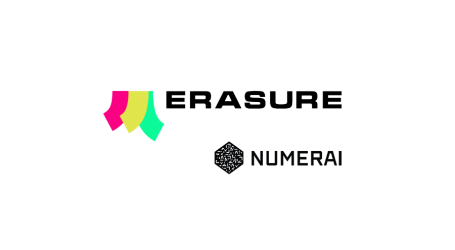 “It is important to us that the holders of Numeraire are the people who it is most valuable and useful to the data scientists building Numerai,” says Craib. 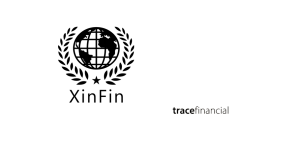 Numeraire can be withdrawn to any Ethereum address but can only be earned by competing in Numerai’s data science tournament. Numerai also announced that they will move from making payouts in Bitcoin (BTC) to making payouts in Ether (ETH) and Numeraire (NMR) by September 30th. The Numerai whitepaper is available for more information.